Perl is OK, but just OK on tyres. Dreadful on trim and streaks very badly at the slightest hint of rain. Z16 on tyres for me. Love the stuff. another option thats not mentioned too often is wax addict feeder, durability is reasonable and it gives a nice look. but my general go to is Chemical guys Tyre and trim gel. This is a topic that comes up every so often on the site. Here's a link to quite a good thread with pictures to back up any suggestions. I like the auto glym performance stuff. If you dont lile too much shine you can rub it down with a dry (old) microfibre afterwards which leaves a duller finish. And that's the main reason I've avoided Perl, I've read numerous comments on here expressing the same opinion. 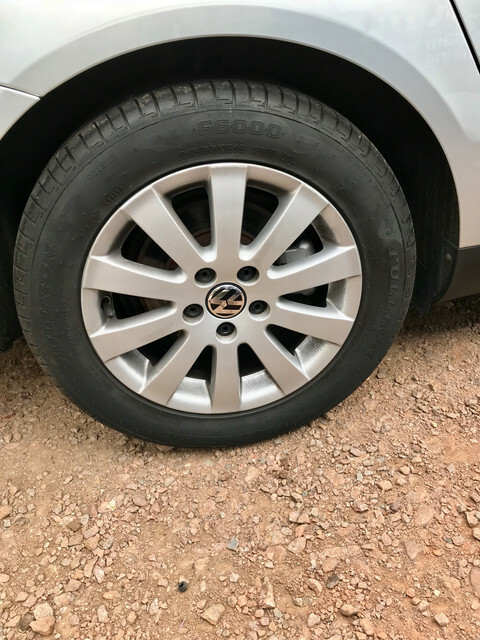 On a side note, its nice to see 'just dressed' tyre pictures from the products already recommended, but you don't see many pictures of how the tyre dressings are holding up after a couple of weeks of daily driving......surely that's a better way to gauge an opinion?!? Another vote for CG New Look Trim Gel from me. I've had a bottle for years; a little goes a very long way. 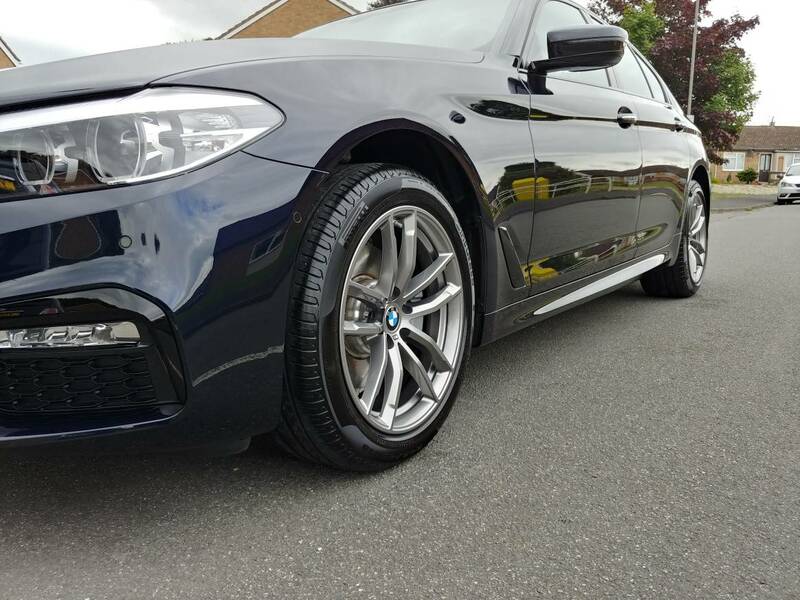 Swissvax Pneu is definitely my preference but recently have tried Gtechniq - T1, as I couldn't find stock of Pneu anywhere, and have been very impressed. 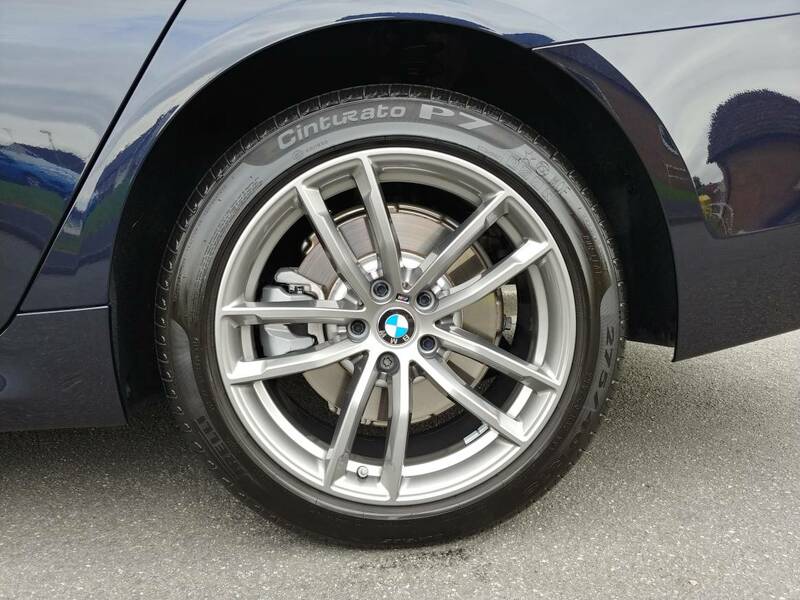 One coat produces a nice satin finish and two coats will bring the tyres up to a glossier shine. My only criticism of Gtechniq - T1 is that the bottle it comes in only has a nozzle that squirts the T1 out in a stream. This means you have to squirt it onto an applicator pad or directly onto the tyre. Doing this uses lot more that Pneu which has a spray nozzle. I found an old spray nozzle that fitted the T1 bottle which makes it far more efficient. It is a good product, but I'll be going back to Pnue next time. Lasts a good few weeks and a nice satin sheen.